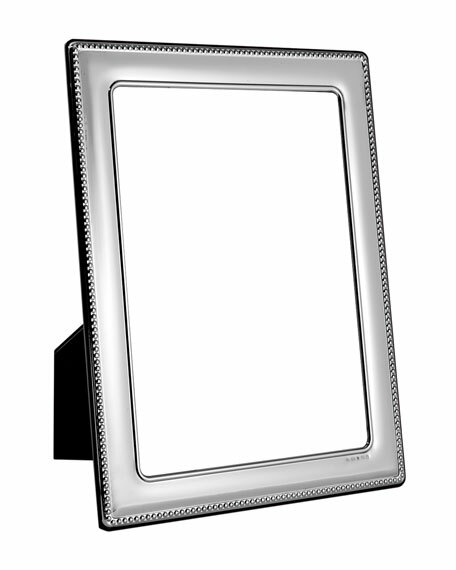 Carrs Of Sheffield Bead Picture Frame, 5" x 7"
For 5" x 7" photo. In Sheffield, England, silversmithing has a 300-year-old history. Carrs of Sheffield honors the tradition by creating silver giftware with the utmost in craftsmanship and artistry. For in-store inquiries, use sku #639253.